Paint Supplier : Salem Paint Company | Salem Business Builders Inc.
Salem Paint Company is a locally owned paint store specializing in customer service, product knowledge and color matching. Salem Paint Company carries Pittsburgh Paints, California Paints, Devine Color, Messmers Deck Stains, Daly’s Wood Finishing Products and all the tools to do the job right. 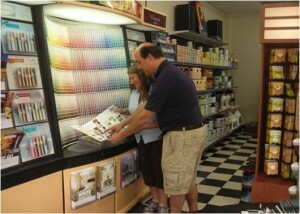 Since 1963 Salem Paint Company is the paint store where you can go to “Ask the Paint Experts”. 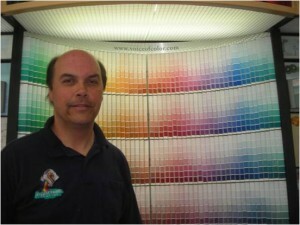 Ideal Customer: Anyone who has a wall to paint and the desire to do it right.